Technological advancement has revolutionized almost everything and so it did the cigarettes. The e-cigarettes were developed which would not burn down nor produce ashes. However, studies have revealed some disadvantages of e-cigarettes. Are e-cigarettes harmless as labeled? When it came into the market, it was labeled as a harmless one as it only heats up the nicotine and does not burn it. Thereby its smoke was considered safe for health. Yet the new studies reveal that Electronic cigarettes tend to produce smoke that is quite harmful. The studies not only revealed that its smoke is harmful, but in all the cigarette poses great health hazards. Yet, people consider it safe and use the device as the best substitute for tobacco cigarettes and that is what is alarming. While some smokers use it as a means to quit the smoking habit, many use it believing it won’t be hazardous to health: revealed a scientist through his studies. 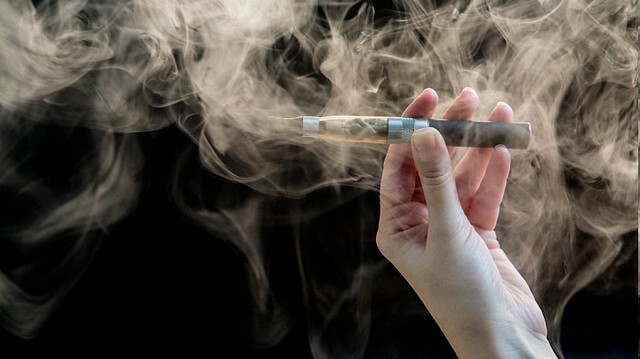 The report issued by the Proceedings of National Academy of Sciences suggested that the e-cigs have the tendency to accelerate risks of cancer as well as heart diseases among its users. The same study revealed that it can cause damages to DNA which is very critical. The DNA of the bladder, lungs, and heart of the mice were damaged when they were exposed to e-cigs smoke. This test was done on mice to see the effects of e-cigarette smoke. The mice who were not exposed to e-cigarette smoke, i.e. they were exposed to the normal filtered environment, had less risk towards DNA damages. The e-cigarette smokers develop risks towards bladder and lung cancer. Their risks towards such cancers and heart diseases are much higher than the non-smokers. The reason for being vulnerable to such diseases is the smoke emitted by the e-cigs. 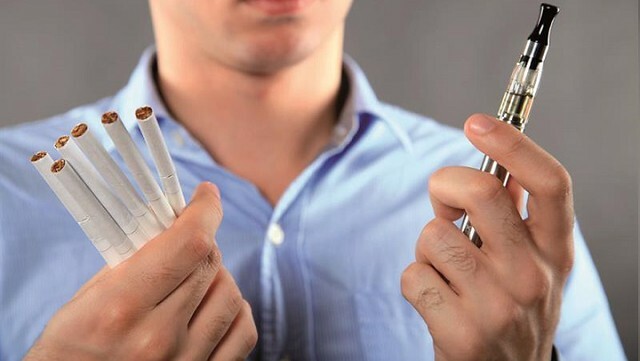 Stanton Glantz who is the director of the Center for Tobacco Control Research and Education at the University of California in San Francisco commented that there is no way we can say that the puff of e-cigarette is less harmful and less toxic than that of a normal tobacco cigarette.